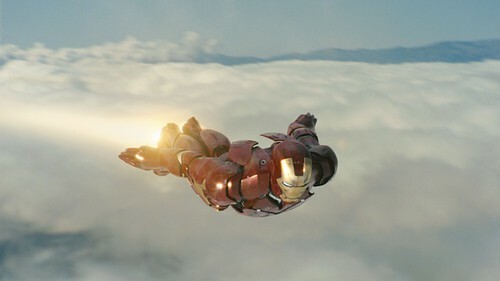 two days… two days until Iron Man (Robert Downey Jr., Gwyneth Paltrow, Jeff Bridges) finally hits the local theaters. after hearing a lot of buzz about this movie in the last couple of weeks, i realized that this wasn’t just onc of those loud, mediocre big-budget action films (at least i hope not). we’ll know more in a couple of days. i must admit though that intially my main interest in this movie had something to do with gwyneth paltrow‘s reappearance in the big screen and in public consciousness. and seeing how great she looked during the film’s premiere in several major cities only fueled my curiosity further. she looks just as amazing as ever. then, the first reviews came in. i know it’s too early to tell but a lot of critics are already giving Iron Man their thumbs up (see Rotten Tomatoes‘ account on this). i’m hoping this isn’t just one of those premature hype that eventually fizzles out. whatever. 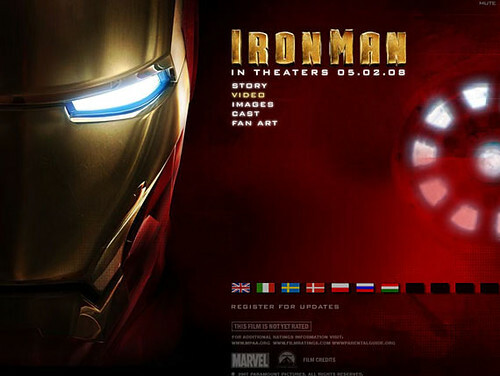 still i’m hoping i can find the time to watch Iron Man on its opening day.